Receive donations in lieu of cards by becoming one of our listed charity partners. 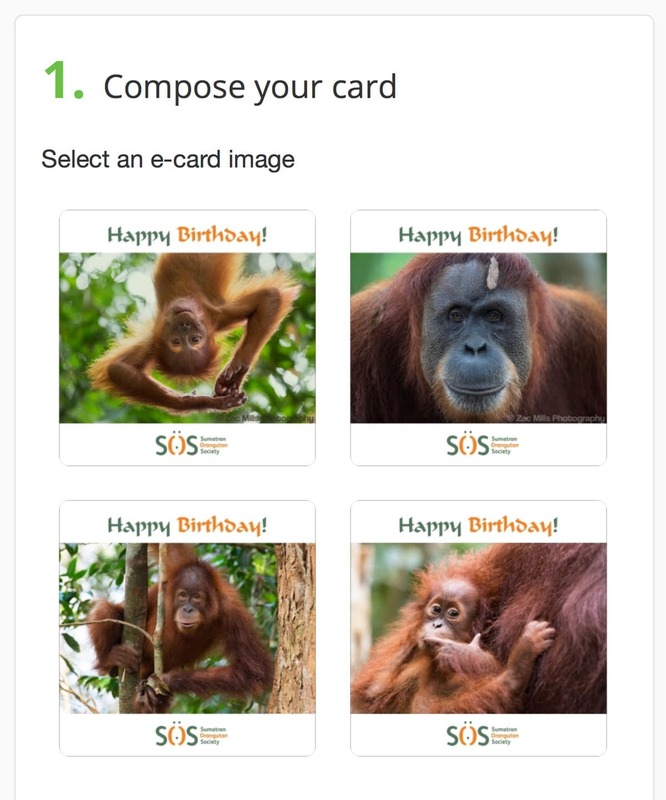 Invite supporters to send customised e-cards and donate the cost of cards and stamps. You can do this from your own account dashboard. 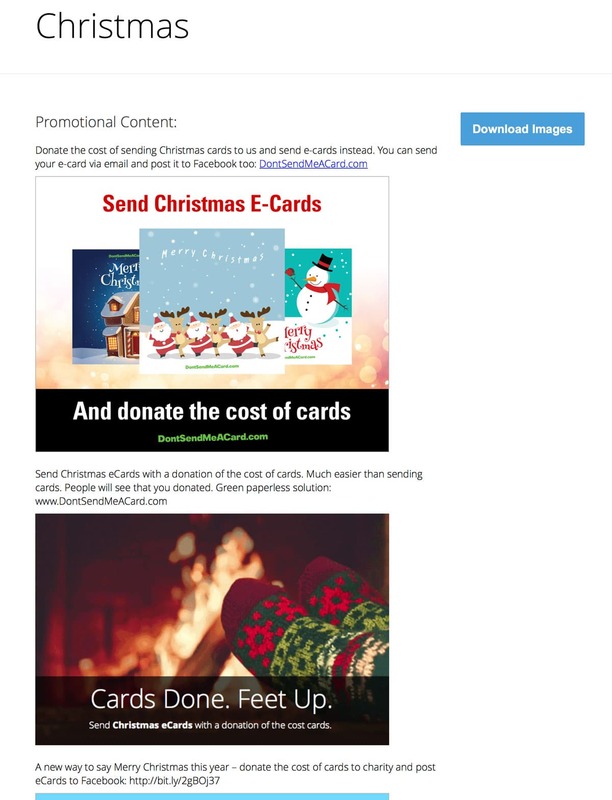 Fundraise with a range of e-card pages that you can share. 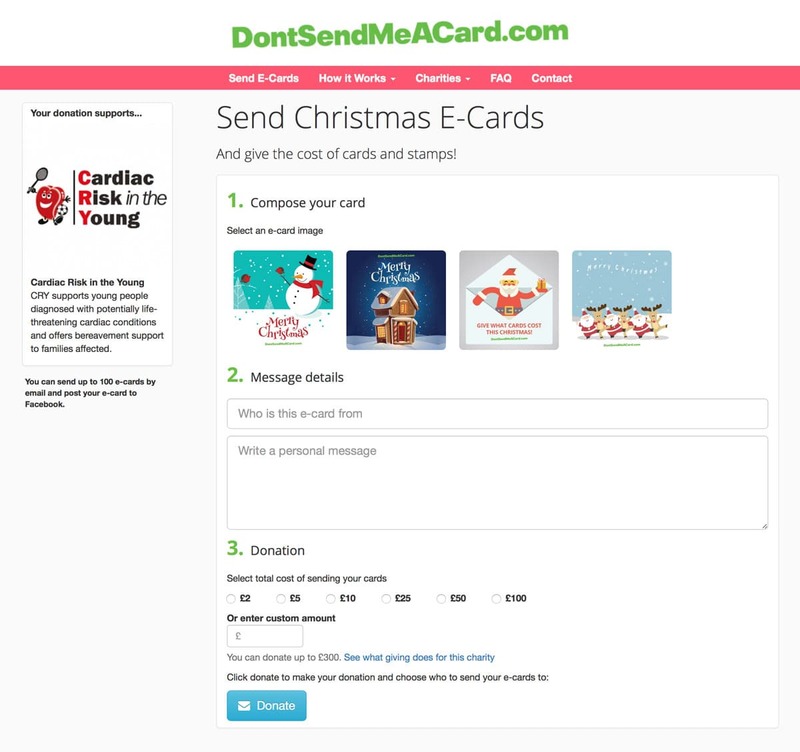 People can then send e-cards and donate the cost of cards. 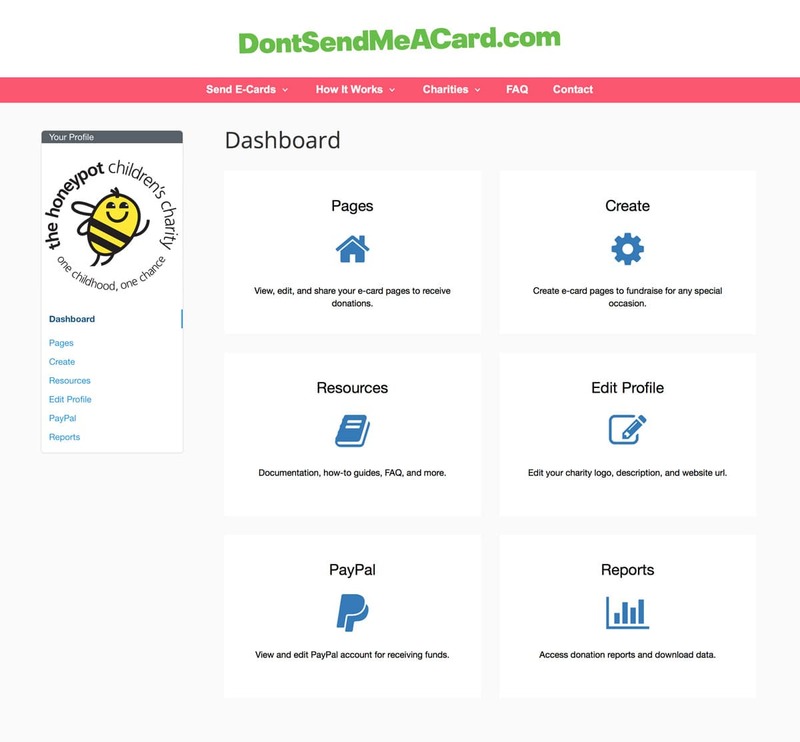 Upload your own e-card artwork to make your pages unique to your charity and raise more. Access a host of promotional material via your account dashboard. Everything you need for a successful fundraising campaign. Receive over 100% of the cost of cards by adding 25p to every £1 donated.